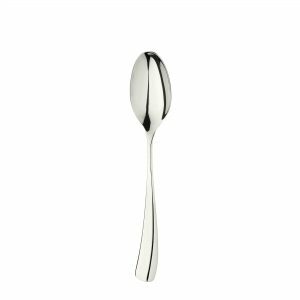 Designed to be both ergonomically and aesthetically pleasing, Arolla is perfectly balanced, with an surprising weight and substance. 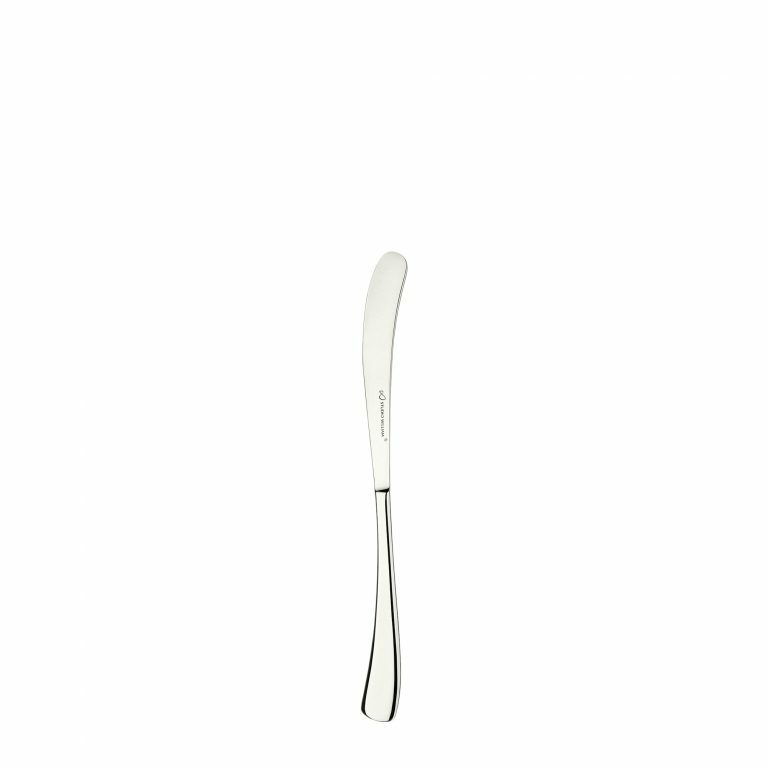 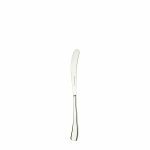 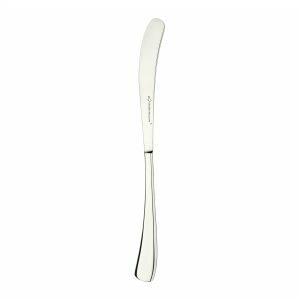 The Larch Silverplate Butter Knife compliments the Larch Mirror Cheese Knife, great for those after dinner or festive occasions. Made using a slightly heavier gauge of the finest quality 18/10 stainless steel for the forks and spoons than our normal larch cutlery (available in mirror and satin finishes), the cutlery is finished in a beautiful 25 micron electro plated Nickel-Silverplate for the best possible longevity. 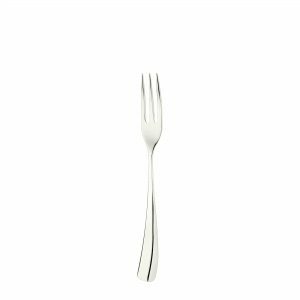 Made using a slightly heavier gauge of the finest quality 18/10 stainless steel for the forks and spoons than our normal larch cutlery (available in mirror and satin finishes), the cutlery is finished in a beautiful 25 micron electro plated Nickel-Silverplate for the best possible longevity.